We are a local friendly company who prides ourselves highly on a strong work ethic, customer satisfaction and providing an honest and reliable service you can trust. It is important to us to ensure all work is carried out safely and efficiently. Upon completion we like to think not only have we successfully completed the job, but that you are happy with our service and would use us again in the future and happily recommend us to your friends and family. We cover all aspects of electrical work from something as small as a faulty light or additional socket to a full rewire or extravagant lighting install. 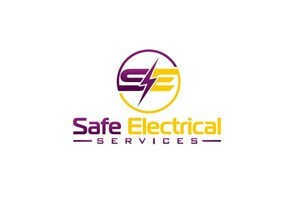 Whatever your electrical needs we can help: • Extensions • Rewires • Showers • Cookers • Fuse boards • New circuits • Fault finding • Emergency Callout. We are fully qualified, insured and NICEIC registered so you can place confidence in us and feel assured of total piece of mind. Please give us a call to discuss your requirements and find out how we can help you. We look forward to hearing from you.